Viva Las Vegas! DigiTrax is living large in Sin City as we show our wares at the 2014 Annual Consumer Electronics Show in Las Vegas, Nevada! The exhibition is a dream come true for techies and if you’ve never been, there’s no time like the present. We’re going to be here all week long showing off our latest and greatest like our new Sing-N-Share app, The Sing-N-Share Pro Portable Mic, and the Sing-N-Jam mixer for smart phones and tablets! Make sure to come check us out at the AceSonic booth (#20356) in the South Hall. It’s plain that DigiTrax Entertainment LLC (DTE), the industry leaders behind such services as Karaoke Cloud and KaraokeOnVEVO, have made it their mission to ensure that the fun of karaoke is both affordable and easily accessible to the masses. 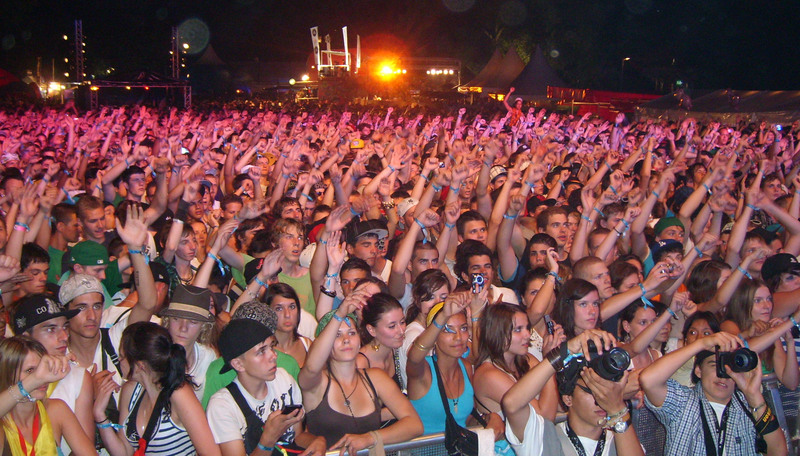 With an incomparable catalog of over 12,000 songs available on both Karaoke Cloud and the soon to be released mobile app “Sing-N-Share,” DTE has made it possible to take the party virtually anywhere. 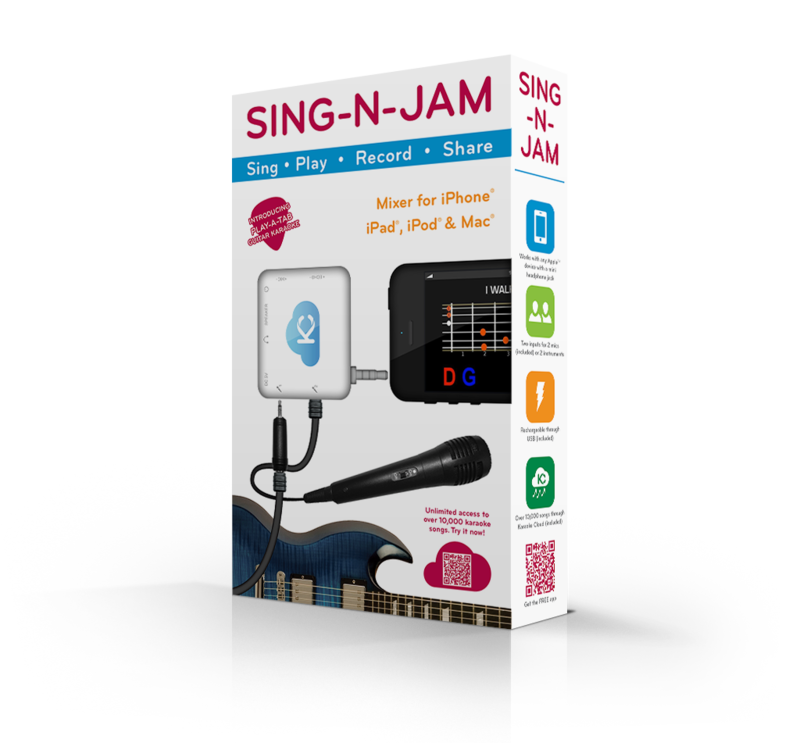 Now they are placing their considerable technological know-how behind Acesonic USA’s newest product, “Sing-N-Jam,” soon to be the hottest item in interactive music. Just looking at the packaging it’s apparent that there’s something different about this karaoke peripheral. A microphone that will connect to any mobile device with a headphone jack is impressive enough, but what’s the deal with the guitar? Will we be able to play as well as sing along with any of the songs in DTE’s expansive library? 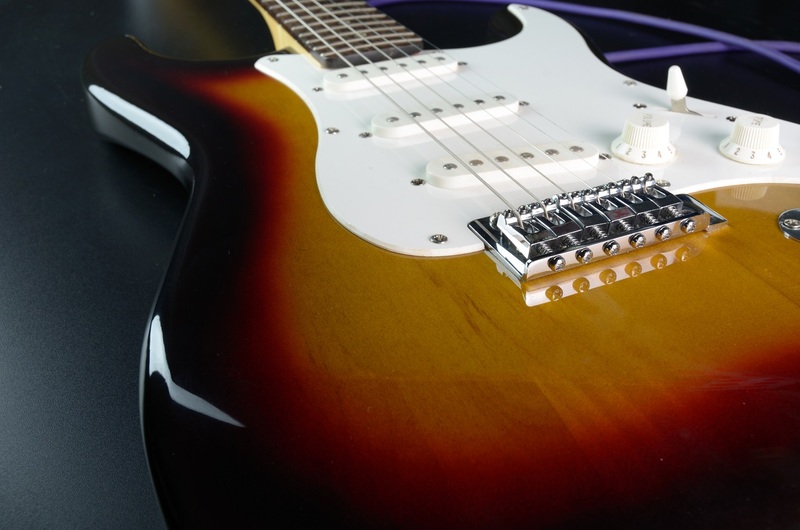 Is a guitar the only instrument we’ll be able to connect? What’s “Play-A-Tab” and how does it relate to this product? Yeah…lot’s of questions left to be answered! Thankfully, DigiTrax has promised that all of these questions and more will be answered in the coming weeks as the roll-out for this amazing product draws ever nearer.